Ganguly feels England boast a weak bowling attack. Team India kicked off their England tour on a high as they won the three-match Twenty20 International series 2-1. While the Men in Blue recorded a thumping 8-wicket victory in the first T20I at Old Trafford, they made a stellar comeback to win the series decider T20I by 7 wickets in Bristol. 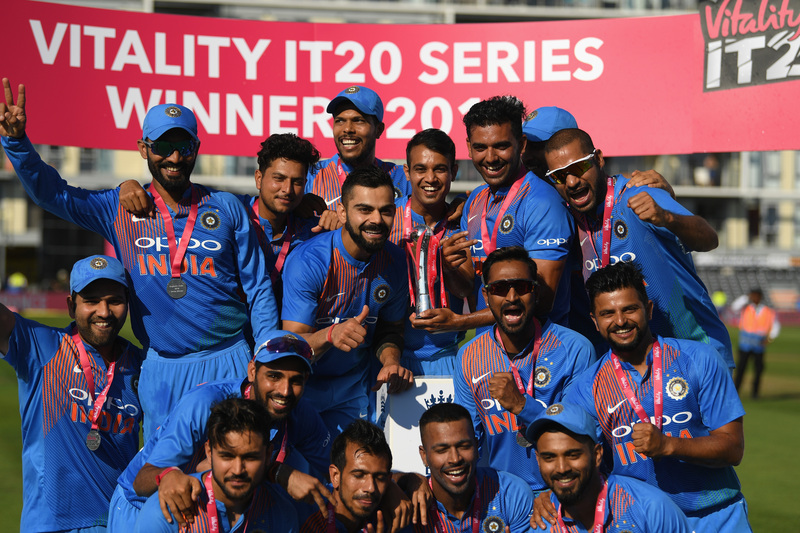 The upbeat India side will now take on England in a three-match One Day International series, starting at Trent Bridge on Thursday (July 12). 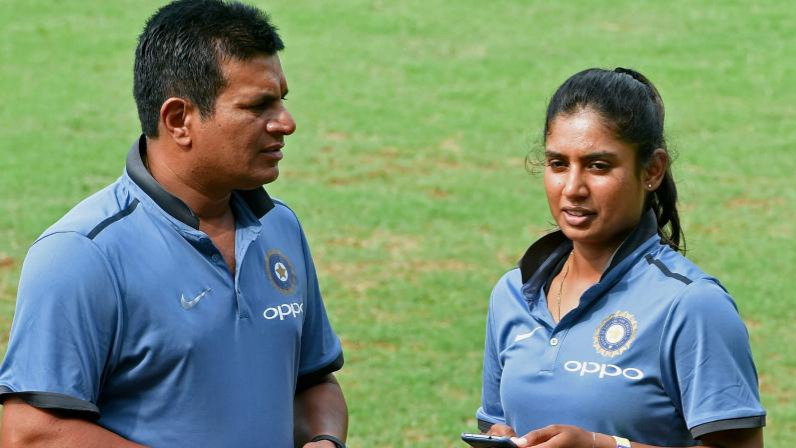 Ahead of the ODIs, former India captain Sourav Ganguly has predicted a glorious summer for Virat Kohli and company in England, saying that the hosts boast a weak bowling attack. 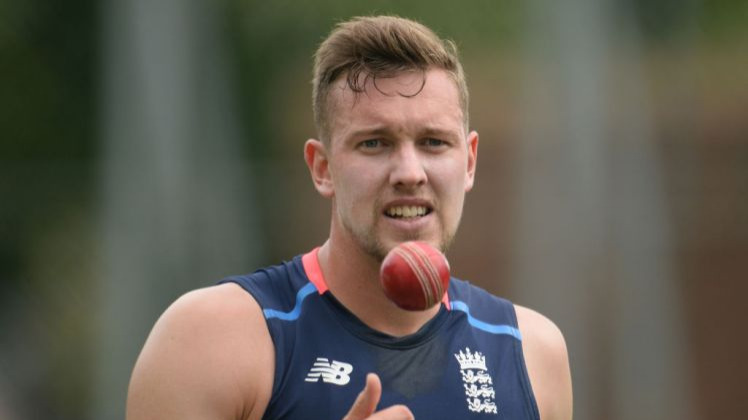 “England are a good side, they are a very good batting unit. But bowling is the weaker part of their game. India will fancy their chances against this English team (after) the way they won yesterday (Sunday), chasing 200,” Ganguly quoted as saying by Hindustan Times. “The Indian team has been doing well, enjoyed it (T20s). It is the start of a long series, first three ODIs, then five Tests, the team will do well,” he added. Even though Team India are doing wonders in ODI cricket lately, but the hunt for long-term No. 4 batsman still continues. 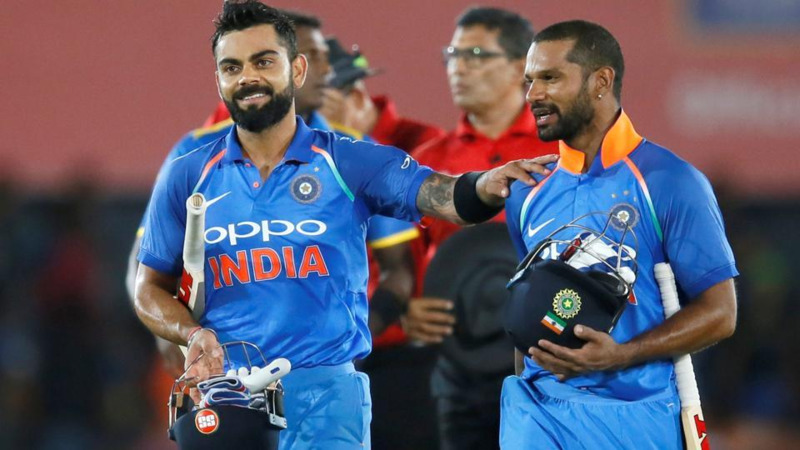 Since the 2017 ICC Champions Trophy, where the Men in Blue played the final of the showpiece event, skipper Kohli has tried out as many as six batsmen in the vital batting position. The likes of Yuvraj Singh, KL Rahul, Manish Pandey, Kedar Jadhav and Hardik Pandya have been given opportunities to seal the key batting slot. Most of them have had their fair share of good moments at No. 4, but none of them really managed to make the crucial batting position his own. In the recently concluded T20I series against England, Virat opted to bat at No. 4 and pushed KL Rahul at three where the latter scored a hundred in the opening game in Manchester. Ganguly feels No. 4 is an ideal place for the Indian captain. “Kohli has been batting at No. 4, he is doing the right thing. That’s what he is going to do (going ahead),” Dada opined. India had previously toured England in 2014 and won the five-match ODI series 3-1. The core of the team is still the same and that should work to the visitors’ advantage. “They are a very good side. India have produced some top teams, they have won here before as well,” Ganguly concluded.